Thank you, thank you, thank you to my FuseBox Radio and BlackRadioIsBack.com family for the all the support and for this treat below! 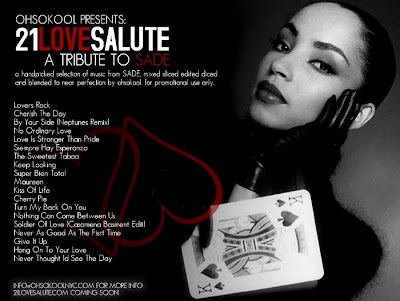 Just wanted to share this really great Soul Music tribute mix by my New York City area peoples of the radio and DJ family of OhSoKool created in anticipation of Sade’s album release (February 9, 2010 here in the States, drops in the rest of the world a day before…lucky). 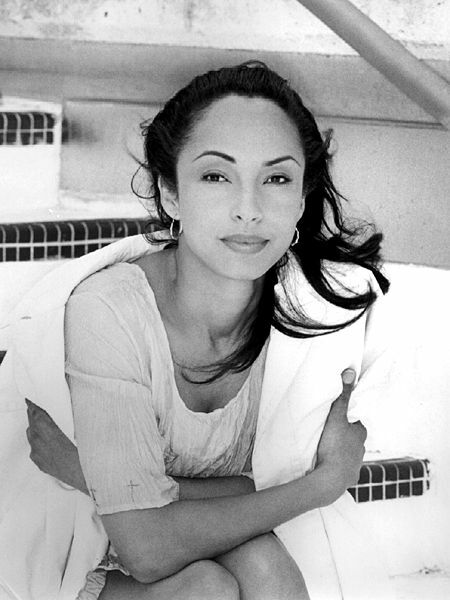 There are some really nice blends and remixes that were put together of classic Sade joints for all of her fans and is a good intro for those who aren’t familiar with her music…give the collection a download and let us know what you think! Diggin’ it from the first cut! One of the best gifts to the world is a great blog and this is it! Other great gifts can be found at men gift and online gift for all your friends and readers.